It’s Monday! What Are You Reading? 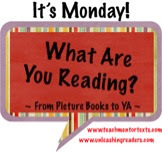 is a community of bloggers who link up to share what they have been reading during the week. For more information and to check out what others are reading vistit the host blogs: Teach Mentor Texts and Unleashing Readers. This nonfiction picture book begins with a boy reading a book about blue whales and the rest of the book continues telling the information he is reading about the gigantic creature. The illustrations help to make the information presented more interesting. They help to show comparisons so readers can understand facts such as the whale’s weight and the volume of the whale’s song. A fictional and imaginative element is part of the text, as the boy appears in many of the illustrations alongside the whale. In a study of nonfiction, this book would be useful to show how illustrations enhance a text. This picture book is written as if it's a guide for dogs to help them be happy with the humans they live with. It is a sweet and humorous as it shows how dogs interact with humans. The dog telling the sotry has a funny and unique personality as his behaviors are often exaggerated. The illustrations provide a lot of the humor in the story. The page showing the toilet trained dog sitting upon a toilet is sure to be a reader favorite. Jackrabbit McCabe, with his long legs that “looped like a pretzel” when he was a baby and his amazing speed, can outrun trains and race horses. 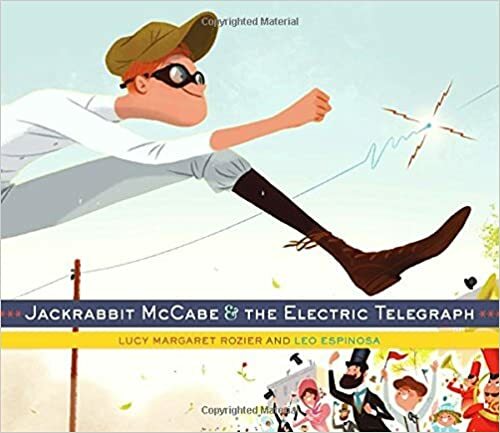 When the electric telegraph comes to town, Jack agrees to a race to see if he can get a message to its destination faster. Although Jackrabbit is no match for the telegraph, his speed is still put to good use. This book could be used for a study of tall tales, but the historical basis and the author’s note telling more about the telegraph and Samuel Morse make it useful for building knowledge as well. A bear named Bruce collects eggs and one day when he is making boiled goose eggs he is surprised when his eggs hatch. 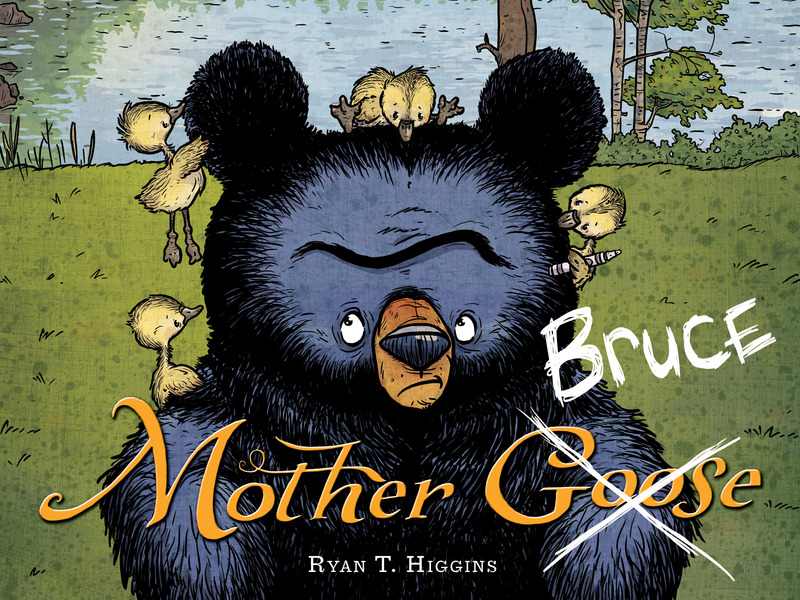 The goslings mistake Bruce for his mama and he is unable to get rid of them, making him very grumpy. The details of this story make it very humorous. Bruce finds a recipe on the internet. He asks Mrs. Goose if her eggs are free-range organic. Bruce is also very creative in how he tries to get the geese to migrate. Although Bruce is grumpy he turns out to be a lovable character. This is a funny, adorable read. A boy who has an elephant for a pet feels as if he does not fit in with other pet owners. When he goes to a pet club meeting and sees a sign that reads, “Strictly No Elephants” he is very disappointed. With the help of a newfound friend he finds a way to make all feel welcome. There are great lines about friendship: “That’s what friends do: brave the scary things for you.” The story also has a message about acceptance. It’s very endearing. 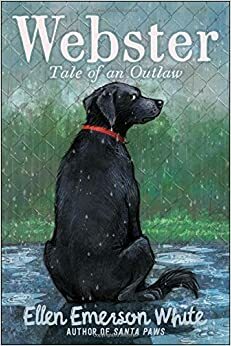 This chapter book is written from the perspective of Webster, a dog who hasn’t had much luck with the human families who have adopted him. After being abandoned by his third family he is in an animal shelter where he meets other dogs and cats who are eagerly waiting to be adopted. Webster thinks of himself as a bad, rebellious dog so he nicknames himself the Bad Hat and because he doesn’t want friends or to be adopted again he decides to run away from the shelter. The dog’s adventures as he tries to run and break ties with the other animals at the shelter show that he isn’t such a bad dog after all. This book will appeal to those who enjoy heart-warming animal tales or like imagining what is in the mind of an animal. Six children are summoned by Countess Camilla, who is wealthy and is rumored to live in a haunted mansion. Once the children arrive at the mansion, she reveals the secret that they all were left at orphanages as babies and she is going to figure out which one is her long-lost grandchild. Tabitha, a lonely child with only a mouse for a friend, loves mysteries and soon becomes suspicious of the countess. When a maid mysteriously dies, children disappear, and Tabitha discovers a secret passageway, she realizes she is in the middle of a mystery and puts her investigative skills to work. 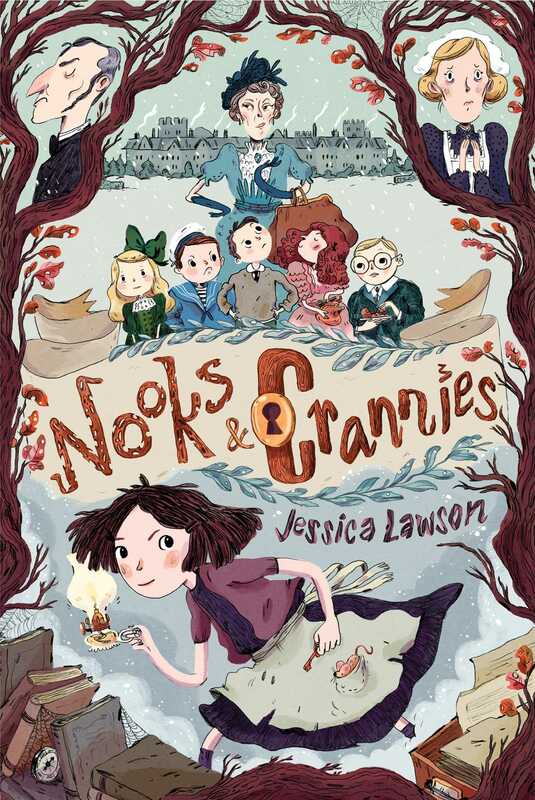 This is an intriguing mystery for middle grade readers. 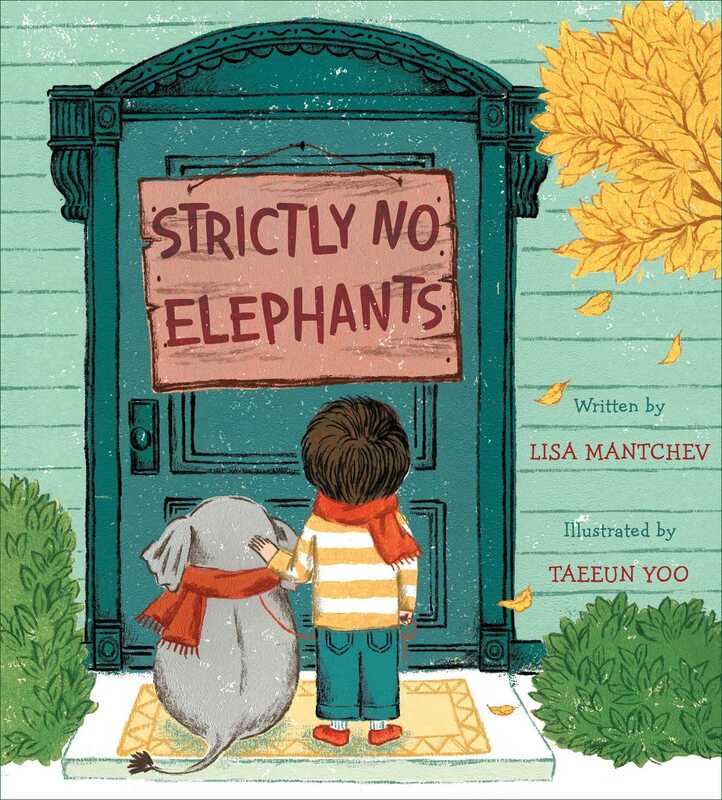 There is charm to the story as well, as Tabitha, whose parents have decided to return her to the orphanage, receives the happy ending she deserves. 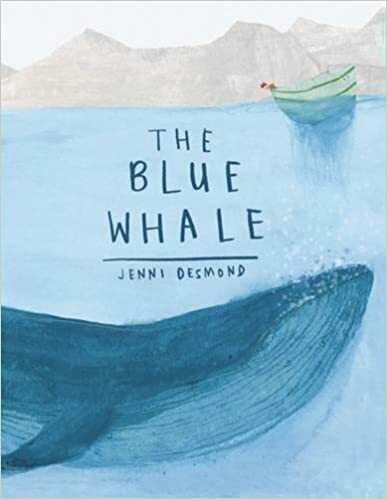 I love The Blue Whale, a beautiful book and story. 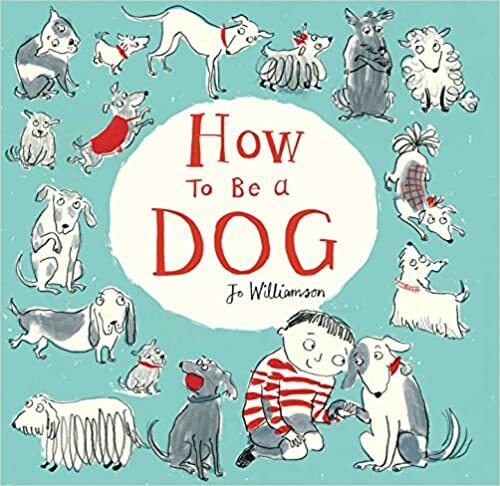 Thanks for sharing the others, will also look for How To Be A Dog-sounds very cute. Thanks, Lisa. The illustrations really add to the loveliness of The Blue Whale. I can see my animal-loving kids really enjoying How to Be a Dog. Mother Bruce keeps selling out our store so I think I definitely need to read it. I enjoyed it much more than I originally thought I would. I think kids will love it so I'm not surprised it's selling out. Mother Bruce just got added to my next book order. It really caught my attention. Here is my weekly report. Happy reading! I think you'll enjoy Mother Bruce, it's cute. I love The Blue Whale, and I saw Webster in the book store the other day. After reading your blurb, I think I have to go get it!! The illustrations in The Blue Whale are really lovely and they add so much to the text. This is an awesome list of books. I haven't read any of them, but they're on my To Read list now. I better get busy. Thanks so much for sharing these titles! Have a terrific week! Thanks for the introduction to many new books. I'm not sure what I want to read first! I've got The Blue Whale on hold at our local library, and your review just makes me want to read it more! Mother Bruce also sound delightful. The Blue Whale sounds like a must-read. I've been seeing that title around, so I should be able to pick it up from our library. The others are unfamiliar to me, so thanks so much for sharing!